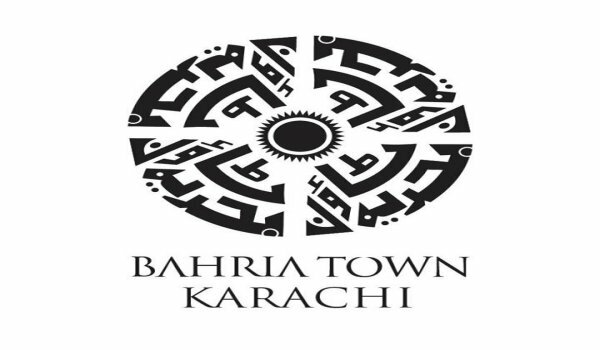 Karachi – Computerized balloting for residential plots, commercial plots, apartments and homes in Bahria Town Karachi was held in a fair manner at Bahria Town Karachi’s site. Zain Malik, Vice Chief Executive of Bahria Town, senior officials, members and other dignitaries were present at the occasion. Successful candidates expressed their gratitude to the authorities. They said that they were excited about living in Bahria Town.